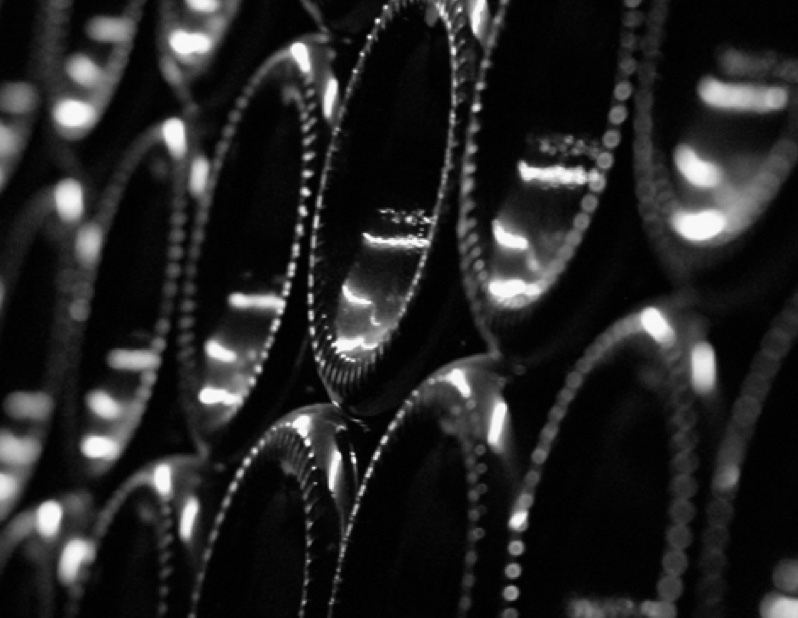 A wine cellar of more than 80 references, specialised in Galician wines, covering designations of origin and subareas. O Curro da Parra is the perfect setting to savour Galician flavours with a Ribeiro, Valdeorras, Rías Baixas, Monterrei or Ribeira Sacra. A wide variety that is constantly renewed integrating also emergent and exciting wines. Adrián and Queco (Sergio), founders of O Curro da Parra, dreamed about setting up their own restaurant or vineyard while working in London. Sixty Five makes reference to the house number they lived in. The wine was born in 2010 in collaboration with Máis que Viños, creating this 100% Tempranillo, from over 50 year old vines. Intense on the nose, with hints of red berries and raspberries in harmony with nutmeg, bay leaf and spices. On the palate it is elegant, with cheerful tannins and reminiscent of peat and roots, such as ginger. You are welcome to savour it with us at O Curro da Parra.